There’s just something about the wonderful flavor of mint. Mint is known to stimulate the senses and is completely full of delightful flavor. 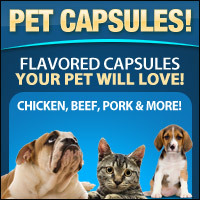 This type of capsule would take particularly tasty when taken with anything chocolate flavored or minty, like mint flavored…chocolate! Not only do they taste amazing, but they’re also completely BSE-free! 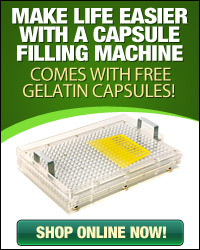 Made from pharmaceutical grade 100% hide gelatin, the mint flavored gelatin capsules are Kosher and Halal certified. 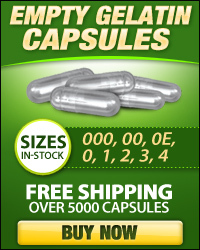 These great tasting minty capsules can serve many of your pharmaceutical purposes. 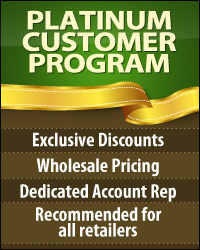 They could be used to fill with powders, various supplements, and, of course, widely popular vitamins and herbs.